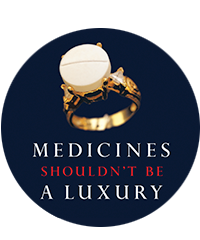 10 September, 2015 — The European Commission announced support for the Least Developed Countries' (LDC) call for easier access to cheaper medicines by means of an indefinite exemption from World Trade Organization (WTO) intellectual property rules for pharmaceuticals. MSF responds to the news with the statement below. 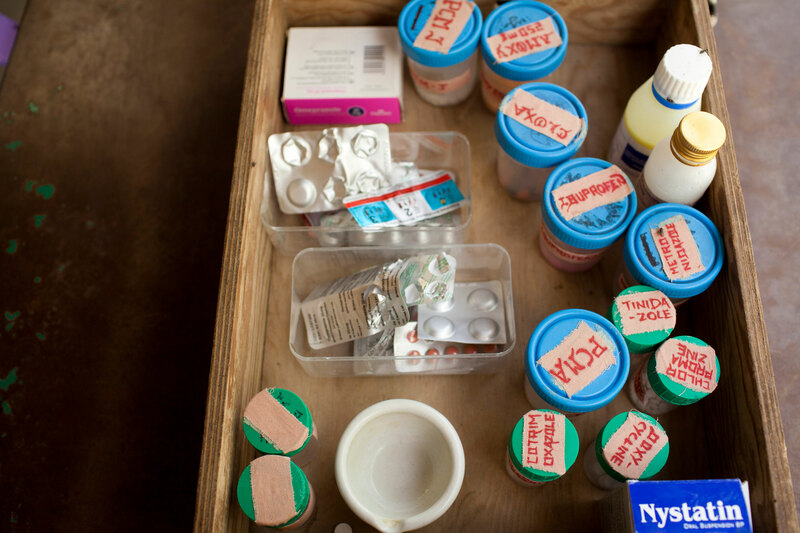 "MSF welcomes today's announcement by Commissioner Malmstrom that the European Commission will fully support all aspects of the request by Least Developed Countries (LDCs) for a waiver of implementing the TRIPS Agreement as it relates to pharmaceuticals until such countries are no longer LDCs. We hope that the EU Member States in the Council swiftly follow suit. We applaud this important change in the EU position since the last time this issue was discussed at the WTO. Today, MSF works in 28 LDCs, facing multiple challenges including disease outbreaks, conflicts and natural disasters. Ensuring affordable access to medical tools is essential to providing the best care to our patients. MSF urges other countries that have not yet fully supported the request, especially the United States and Switzerland, to follow the lead of the EU and also fully support the request as put forward by the LDCs as soon as possible, in lieu of forcing these vulnerable countries to negotiate away their rights to affordable medicines."